The actual RFP should be available Monday late morning so get your credentials in order to produce the RFP response. You want look good for the EU, don’t ya? 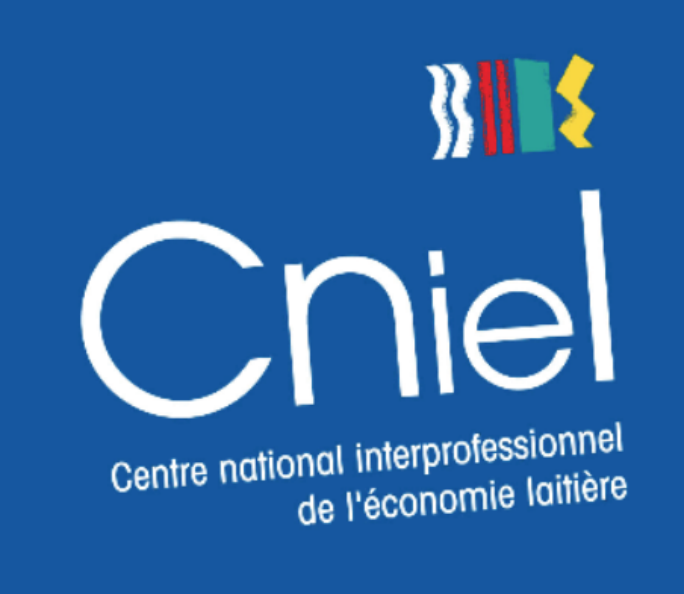 NEW YORK, NY: INVITATION TO TENDER EUROPEAN BUTTER THE NATIONAL INTER-BRANCH ORGANIZATION FOR THE FRENCH DAIRY INDUSTRY—CNIEL, residing at the French Cheese Board, 428 Broadway, New York, NY 10013; Telephone : +1 (646) 645-0220 is launching an invitation to tender to agencies who will design and implement a three-year mix communications campaign (January 2019 to December 2021) in favor of the quality butters from Europe and mainly butter from France. 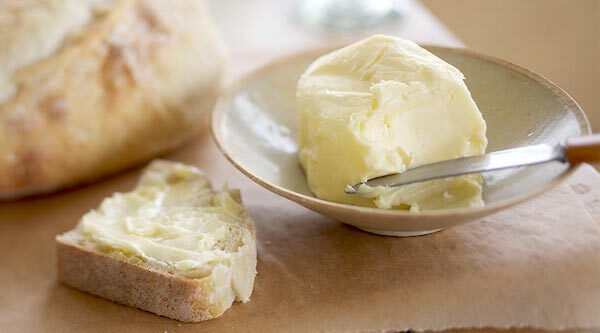 CAMPAIGN OBJECTIVES: The general objective of the campaign is to become the spearhead of French butter within the context of EU imported butters both for the B2B & B2C markets in the United States of America. COMMUNICATIONS OBJECTIVES: Promote the pleasure, authenticity and pure qualities of French butter, through French gastronomy, to the culinary professional and the home chef. PLANNING: December 12, 2018 at 12 noon ET: Last call for agencies to send their full proposal and official documents to CNIEL. BUDGET: 600,000 EUROS (six hundred thousand Euros) per year. This amount is equivalent to about 690,000 USD at the following exchange rate: 1 euro = 1.15 USD, agency fees included.